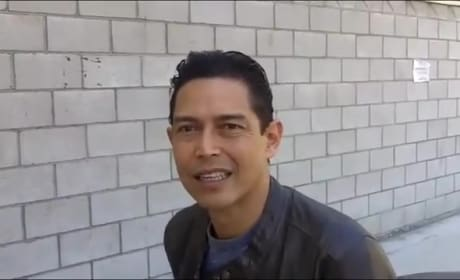 We're on the Southland set here with Anthony Ruivivar. Watch now for scoop on Season 5. 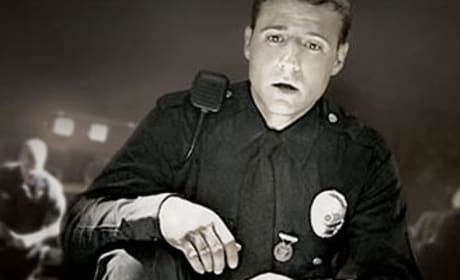 In this interview, Benjamin McKenzie dishes on the Southland finale and takes a look ahead to the show's second season. It will move to Fridays in the fall of 2009. 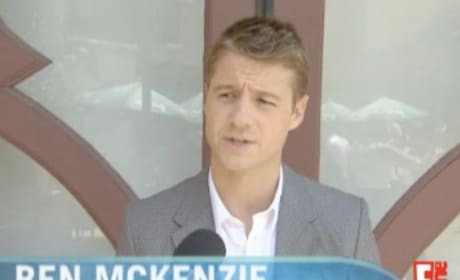 The cast of Southland is led by Benjamin McKenzie. Here's the full-length series premiere of this NBC drama. 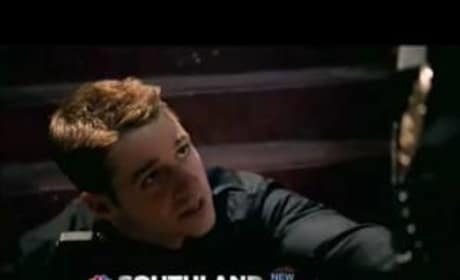 Southland is a new drama on NBC. It's produced by the man behind ER and takes the place of that show on Thursday nights, starting in April of 2009.